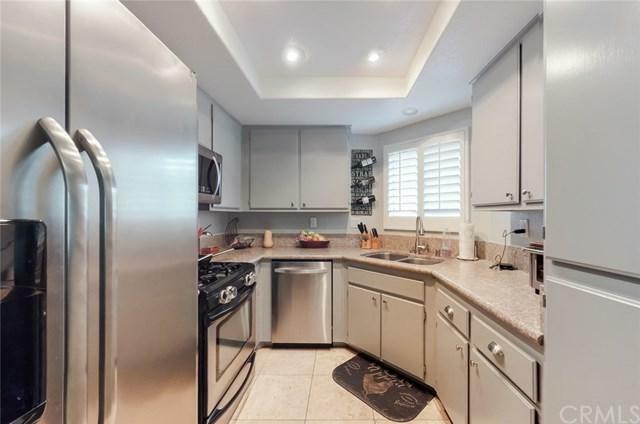 Don't miss this 2 Bedroom 2 Full Bathroom Condo in beautiful Rancho Santa Margarita, nestled in a quiet neighborhood with so much to offer any prospective buyer. 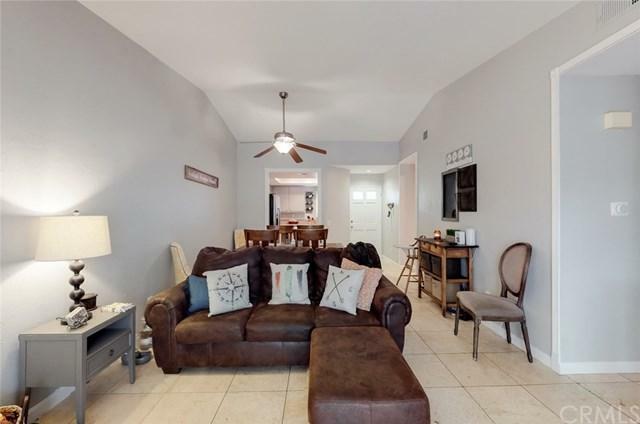 This home is upstairs and has been upgraded with Travertine floors, Granite counter tops, stone fire place and both bathrooms have been upgraded! 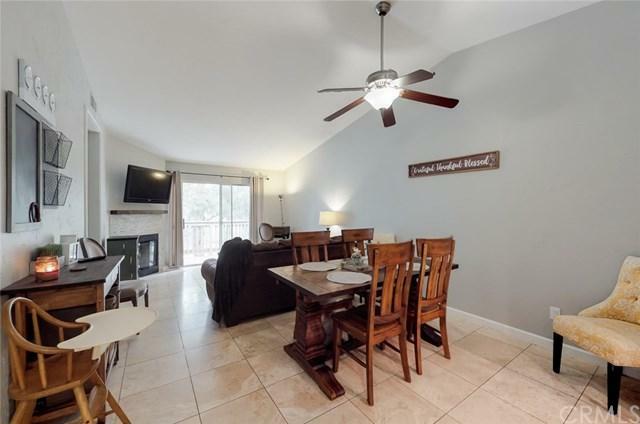 Each bedroom has upgraded flooring and Crown Molding; truly tying the rooms together. There is also a balcony with room for a BBQ! Master Bathroom has two closets with built in storage and an upgraded vanity!The community has a pool and Jacuzzi perfect for entertaining or relaxation.The home is centrally located to both, Rancho Santa Margarita Lake and The Beach Club, the 241 Corridor, hiking trails, wilderness parks, and Saddleback Mountain. With endless dining and entertainment options near by, there is something for everyone in this fantastic community! Make sure to take a look a the photos and 3D Tour! 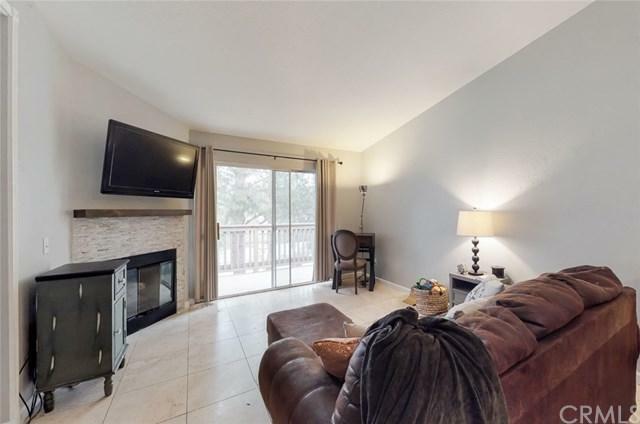 Don't miss out on this warm and welcoming Condo! Sold by Jacqueline Fernandez of Homequest Real Estate. Listing provided courtesy of Martin Mastro of Purplebricks Realty Inc.